Simply sign up with Malina Casino using our link and make the deposit to claim an exclusive welcome bonus worth up to €500 + 200 free spins! 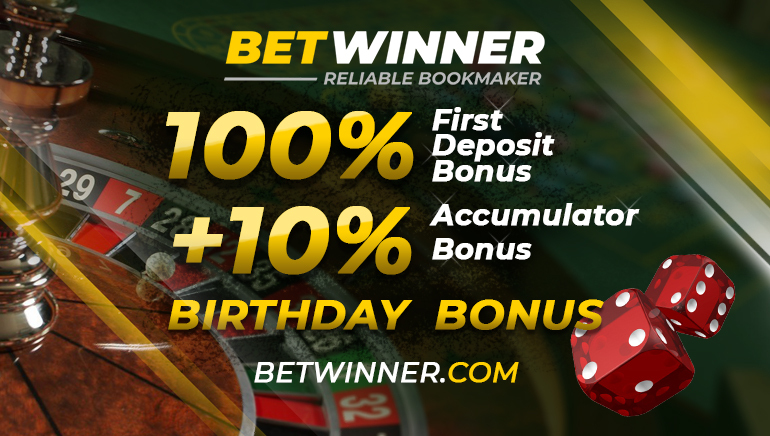 It is once again our pleasure to bring you an exclusive offer for Online Casino Reports players giving you the kind of fun and value you won't find anything else. 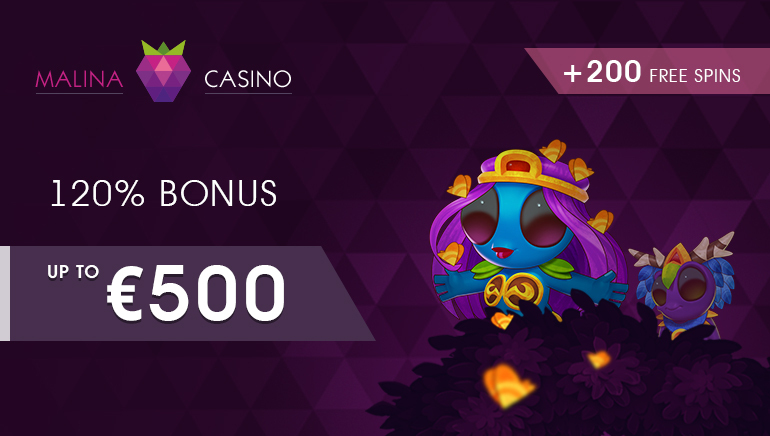 This time around we've partnered up with Malina Casino to create a welcome offer that entails a 120% bonus up to €500 alongside as many as 200 free spins! 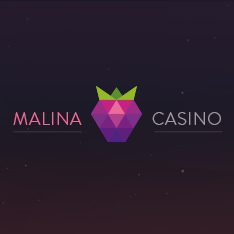 With our exclusive Malina Casino offer, you'll be getting more the moment you sign up and deposit. The 120% welcome bonus gives you the much-needed boost to your bankroll while the couple hundred of free spins have a massive potential attached to them so this is really one of the offers you shouldn't pass on. To claim this amazing offer simply follow our link to register with Malina Casino and create your player's account. The bonus code is 'OCR777' but it should be already entered once you visit the page using the OCR link so that's one thing less to worry about. Malina Casino is a fresh online casino, which means this offer is available to most players and you should grab it while it's hot. Apart from the great welcome package you'll also get to enjoy a really extensive library of games featuring titles from NetEnt, Microgaming, Play'n GO, EGT, Pragmatic Play, Endorphina, and Yggdrasil, so you'll be able to put all the extra cash in your account to good use!